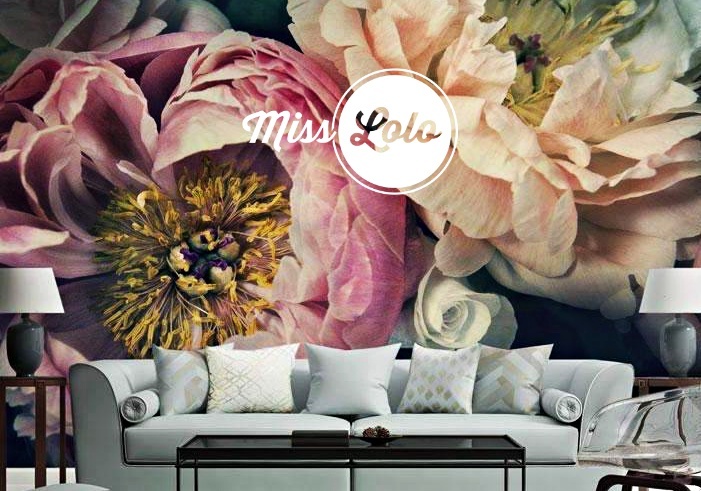 We here get inundated with interior design questions so thought it was best to start an interior design blog with weekly videos to help our Miss Lolo-ers with their design difficulties. Our aim is to educate our followers so they fell empowered and confident in all of their design decisions. HOW TO KNOW which wall to select as a feature wall? One of our most commonly asked questions has to be "But how do I know what wall to pick as a feature?" Whether you are going for maximum impact or a more conservative change a feature wall is a sure-fire way to achieve whatever look you may be going for. In this video we give you tips on how to decide which wall to create as a feature / accent wall in your interior. What is the difference between wallpapers and wall murals & how to measure a wall? We do get a lot of questions asked about what a wall mural is and how exactly is that different from a wallpaper. In this video we explain it as well as giving clear instructions on how to correctly measure a wall if you consider covering it with a wallpaper. How to style for your wall mural? Once you've found the wall mural that you absolutely love and want to bring in your interior, next step is to understanding how to tie everything together. So watch this video and get tips on how to style your interior around one of our wall murals. & specials and receive our interior design tips & tricks.